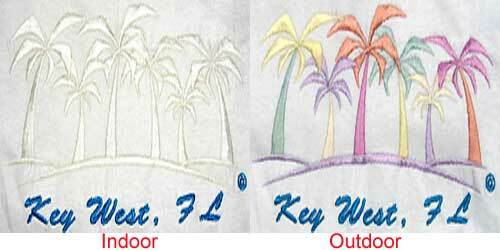 SolarActive® UV color changing embroidery thread lace, buttons, pony UV beads, and novelties bring excitement to any sewing, colored t shirt and apparel project. 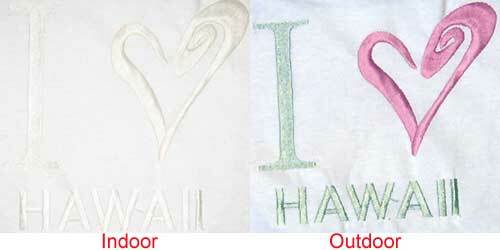 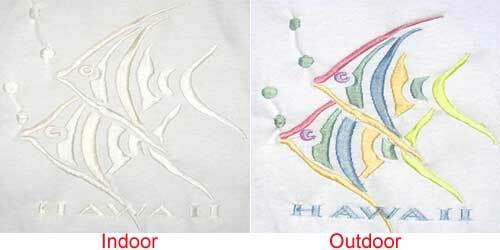 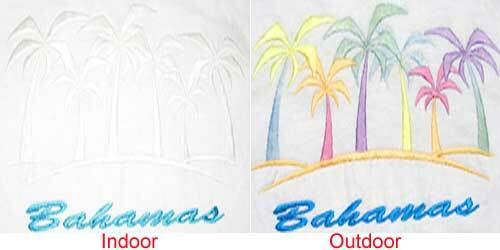 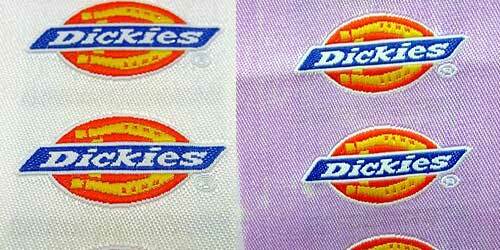 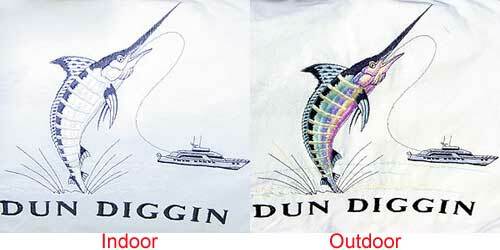 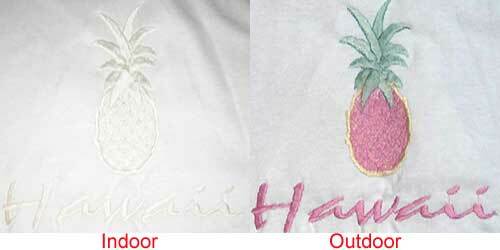 Sun color change thread adds a new dimension to your embroidery project. 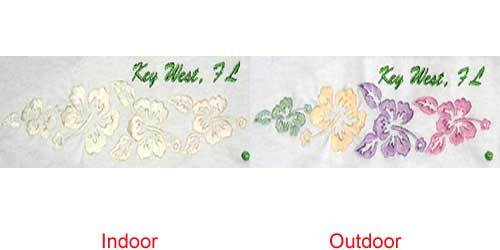 Create solar color change custom shirt designs and use for hand sewing, commercial embroidery , pet clothes, costumes, fabric trims, doll clothes or other sewing notions to bring delight to the user of your finished product. 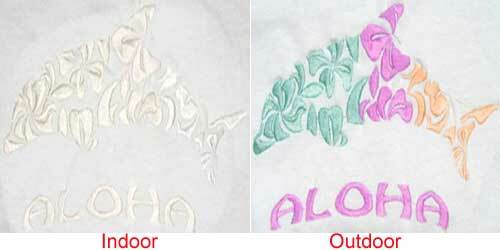 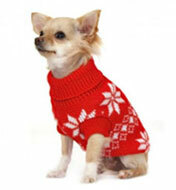 SolarActive® embroidery sewing threads change from white to one of 7 colors. 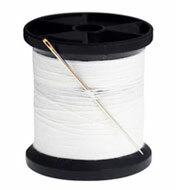 SolarActive® Embroidery Thread 700(yrd) Yard Mini Snap Spool. 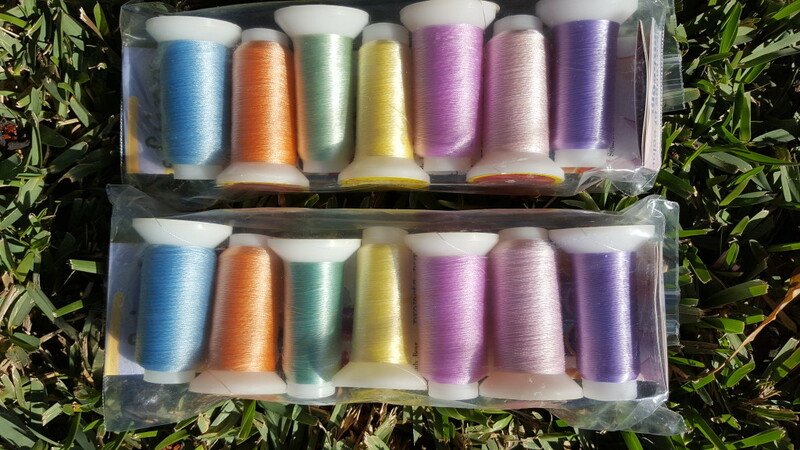 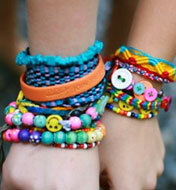 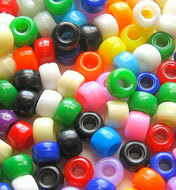 SolarActive® Embroidery Thread 1000 Meters. 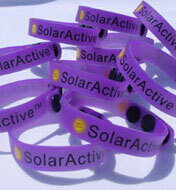 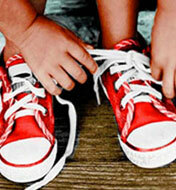 You can use the solaractive® thread where you want. 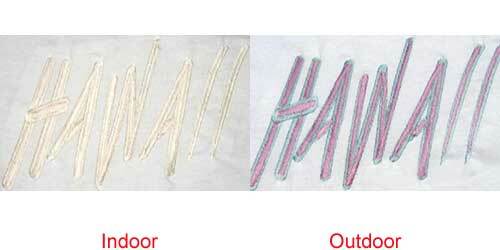 The only limit is your imagination, you can see some examples below. 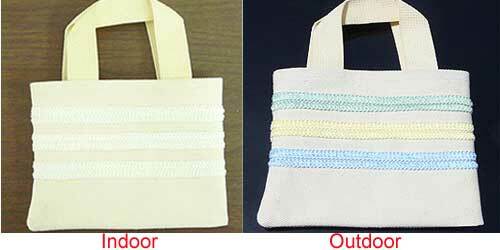 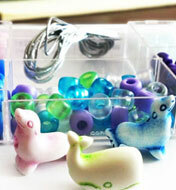 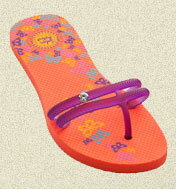 This exciting addition to our SolarActive® Collection canalso be used for Crocheting, Hand Knitting & Hand Embroidery.